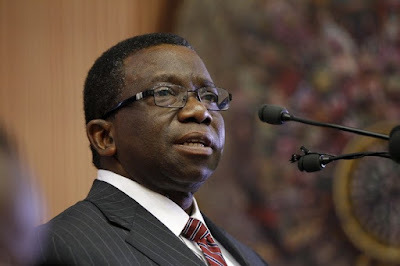 The Minister of Health, Isaac Adewole has warned Nigerians seeking for healthcare in foreign lands to be careful not to have their organs harvested. He made the call while speaking to journalists today after the Federal Executive Council meeting in Abuja while mentioning sources of such evidences. He went on to mention that top hospitals in Cairo were known to be perpetrating the act and also 41 criminals have been prosecuted in Egypt for being in possession of human kidneys.